SAPA, Can Cau Saturday tribal market. It is one of the most fascinating open-air markets in the region, specialising in livestock. It's 20km North of Bac Ha and just 9km south of the Chinese border. 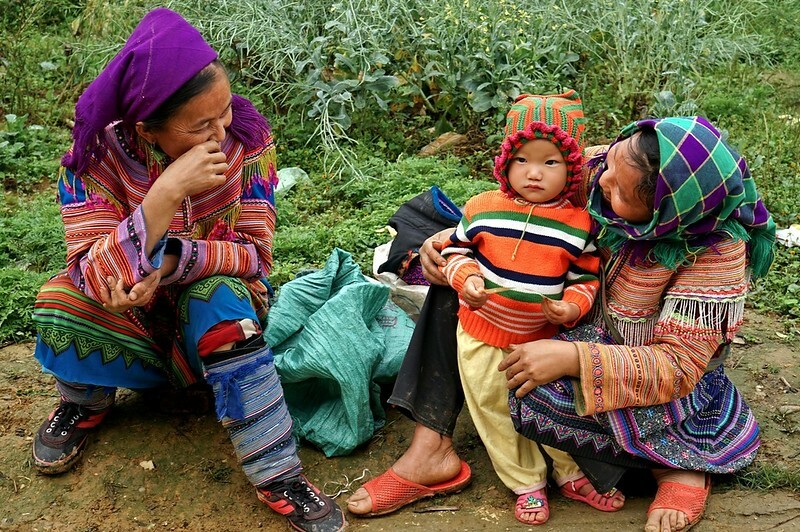 Visitors are generally H'mong groups from highland villages.